We cook in Trans-Fat Free oils, specialize in Lo-Fata steamed cooking. Great Chinese and Thai food. Fresh, Hot and Fast. 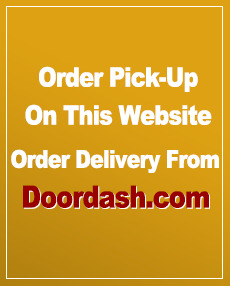 Delivery driver needed immediately! Please call and inquire for the position. Located at 56 Payne Rd (off Rt. 31), Lebanon, NJ 08833, our restaurant offer a wide array of health and fresh Chinese and Thai dishes. Our popular dishes include General Tso's Chicken, Ma Po Tofu, Honey Glazed Walnut Shrimp, Thai Seafood Delight, Thai Pineapple Fried Rice and Thai Mango Dishes. We provide you the most health and authentic Chinese and Thai food in the area. Come and explore what we can bring you and satisfy your taste buds.